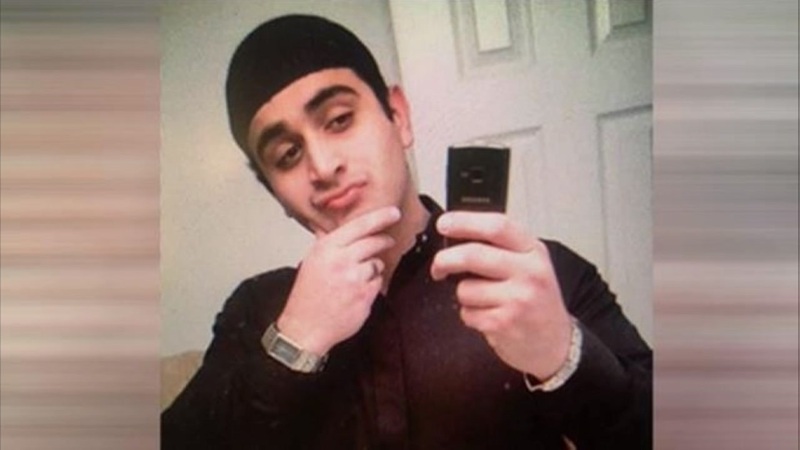 A Florida man said the shooter, 29-year-old Omar Mateen, contacted him three months ago through a dating app called Jack'd. ORLANDO, FL -- Lake Eola in Central Orlando was a little brighter Sunday night as members of the community lit candles in honor of lives lost in the deadliest mass shooting in U.S. history. Cord Cedeno told Eyewitness News a bad feeling kept him from going to Pulse with his friends Saturday night. "I'm sickened to my stomach," Cedeno said. "I was so close to the door, and I was like,' you guys, let's just go to Parliament House. We ended up going there and getting home safe, and when I heard the phone calls from so many of my friends calling me, it like made me so sick to my stomach." The father of the man named as the shooter in a massacre at a gay Florida nightclub says he's in shock and that he wasn't aware of anything his son might have been planning. Kevin West said the shooter, 29-year-old Omar Mateen, contacted him three months ago through a dating app called Jack'd. "When he first contacted me, he was saying things like, 'What clubs are popping and things of that sort, what are good places to go?'" West said. "And I remember telling him, 'Oh, you can just look it up online because I don't go out that much." West said he didn't think anything of it at the time. On Sunday morning, he said he met with FBI agents and showed them his communications with Mateen. Thousands of people have donated blood in response to this shooting. More prayer vigils are scheduled Monday morning.